Academy of Nutrition and Dietetics (AND) (www.eatright.org). The credentialing organization for Registered Dietitian-Nutritionists. AND offers a lot of free information on nutrition and health. Weston Price Organization (WPF) (www.westonprice.org). The WPF is an amazing source of information about traditional, nourishing foods. Gut and Psychology Syndrome (GAPS™) (www.gapsdiet.com). The official website of the GAPS™ diet. There are many resources as well as some excellent articles by the founder, Dr. Natasha Campbell-McBride. Real Milk (www.realmilk.com). This site discusses the benefits of raw milk and has a raw milk “finder” by state. Agrilicious (www.agrilicious.org). Agrilicious is an excellent resource to help you find all natural food products made locally—from local farms, ranches, dairies, wineries, beauty products, and even alpaca clothing. Eat Wild (www.eatwild.com). This site's mission is to promote benefits to consumers, farmers, animals, and the planet. 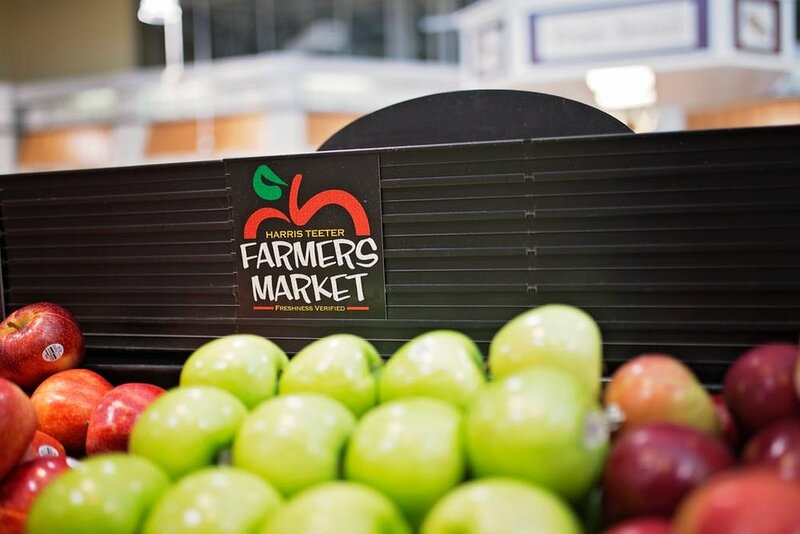 They have a state-by-state directly of local farms that sells directly to consumers. The products include meat, eggs, and dairy products that are from 100% grass-fed animals or other non-ruminant animals fed their natural diets. Eatwild is now the #1 clearinghouse for information about pasture-based farming that sells directly to consumers. The Nourishing Cook (www.nourishingcook.com). It contains all of the recipes from Sally Fallon’s book, Nourishing Traditions. I highly recommend the book, but this is still a great resource if you don't have the book. Greenmarkets/Grow NY (www.grownyc.org). Grow NYC lists all of NYC’s greenmarkets and what they offer. There are even winter markets in all of the boroughs including Brooklyn. Bay Ridge Food Coop (www.foodcoopbayridge.com). This is a local food coop in Bay Ridge that offers local produce, dairy, and meats as well as discounted bulk items such as nuts, dried fruits and teas. There is a membership fee, however, you can shop there 3 times before you will be asked to join. Seasonal Food Guide (www.seasonalfoodguide.org). It is so confusing now that we have watermelons at Christmas time. This site discusses why it is so important to eat seasonally and gives you a list of produce to eat according to where you live. Fleishers Craft Butchery (www.fleishers.com). As their website says, "Your Connection to Meat Raised Right." Fleishers is by far my favorite butcher. You'll never go back to supermarket meat and chicken. Tell them that Diane the Dietitian sent you! The Institute for ResponsibleTechnology (www.responsibletechnology.com). IRT is the organization founded by Jeffrey Smith that can tell you everything you ever wanted to know about GMO foods and glyphosate. They also publish a shopping guide (www.nonGMOshoppingGuide.com).